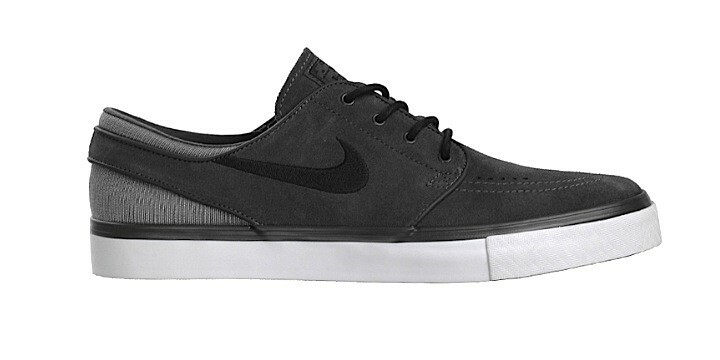 Launching this new colorway of the Stefan Janoski pro model, a release of the Skateboarding line, Nike highlights its name by creating a refined, elegant and accurate version, thanks to a sober use of the grey tones. 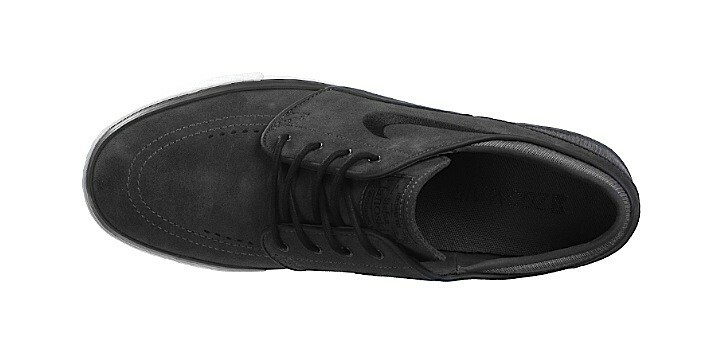 The suede upper features a fog-grey tone, juxtaposed with clearer mesh accents on the heel. And as the tongue says: For Daily Use!